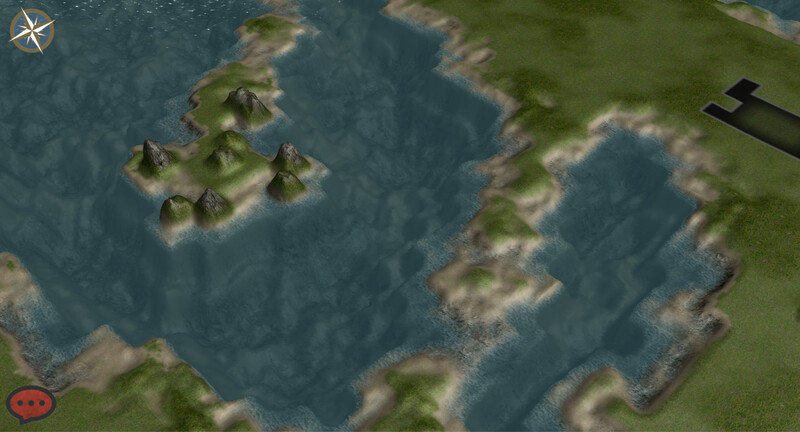 Launched in 2001, War of Conquest was one of the first strategy MMOs available. Hundreds of thousands of people played it over its 10 year run before it finally shut down in 2011. I’m Michael Ferrier (of IronZog LLC), the game’s original developer, and I’m now working on bringing War of Conquest back! The new game will be closely based on the original, but with more interesting tactical gameplay and much improved graphics. It’s being built using the Unity game engine, and is planned to be available for PC, iOS and Android. The launch date for the new War of Conquest is still unknown. One of the next steps is to prepare a Kickstarter campaign to raise funds that will be needed to cover costs including art, software licenses and launch expenses. Before long the War of Conquest web site (http://warfconquest.com/) will be getting a facelift, but until then this Facebook page will be where I’ll post updates about the new War of Conquest. ‘Like’ the page and check back, to find out how development is progressing and to learning about the Kickstarter campaign as it approaches. Thank you and welcome back!